Viking settlers brought sheep to the Shetland Islands over 100 years ago. These sheep bred with the local wild sheep to create the Shetland breed. Shetlands still retain many of their wild ancestors' survival instincts, allowing them to thrive under harsh climatic conditions and on a meagre diet. 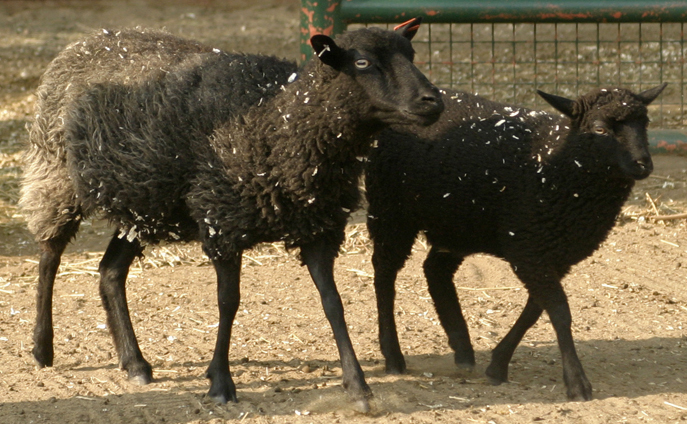 Shetland sheep are raised for both their meat and their fine soft wool.